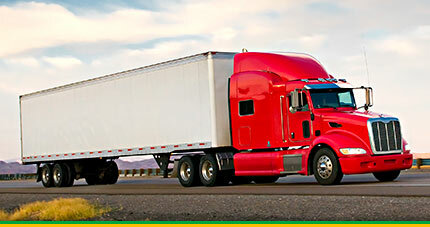 Tri-Link Transportation has extensive expertise to handle all of your dry van requirements. 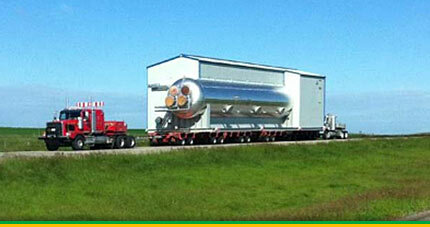 Taking your over dimensional loads across the US and Canada. 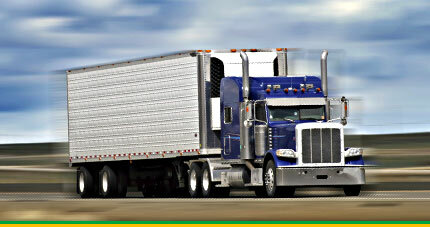 Less than truckload shipping is affordable for small business. 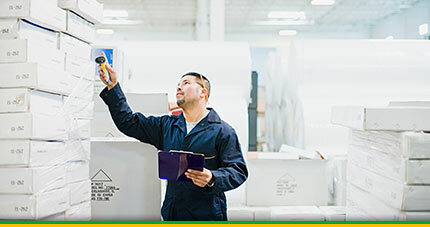 Whether you are shipping fresh fruits and vegetables or frozen popsicles, Tri-Link can help. 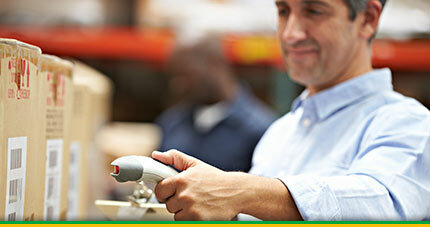 We handle your supply chain issues. Need to keep your cargo safe? We've got your back. 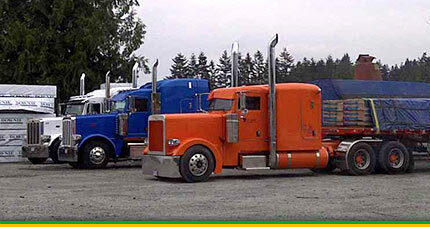 Our flatbed division consists of 48’ tandem flat decks and step decks. 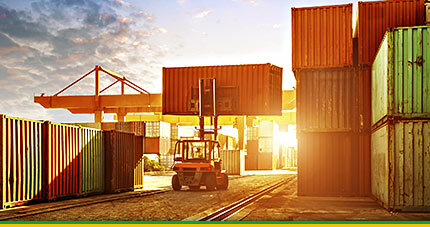 Container hauling, stuffing, destuffing, dryage services and yard services. Ready to look after you. We strive to prove our integrity and loyalty to our customers by constantly diversifying the services we provide. Realizing that all of our customers’ needs vary slightly from one to the next. 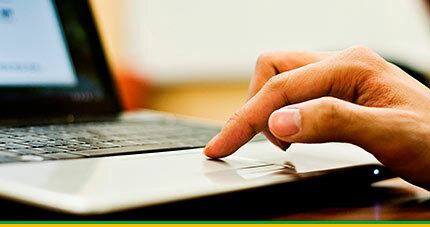 We pride ourselves in tailoring our services to meet the challenges of their individual needs. Tri-Link’s broad slate of Super B’s, Flat deck and Drop deck services includes freight handling, trans-loading, LTL shipping, project coordination, logistics, ship port and rail access, crane services coordination and over-dimensional transport – all of which can be tailored to the specific needs and supply chain requirements of our customers. Tri-Link Systems extensive fleet of Tandem, Tridem and Quad axle Flat Decks are ready to move your standard and over dimensional deck loads. 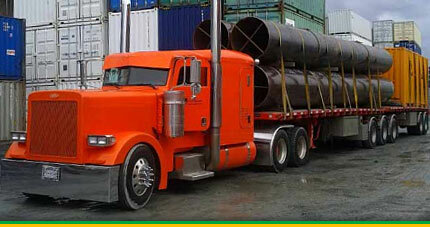 We transport industrial, construction and agricultural machinery, pipe and building materials, packaged bulk goods and many other deck compatible commodities. Whether it is a onetime shipment or multiple loads, Tri-Link Systems Inc. has the experience and expertise to get the job done right. 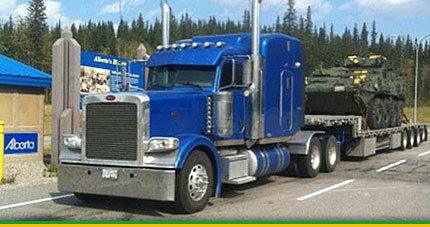 "Dependability and service. 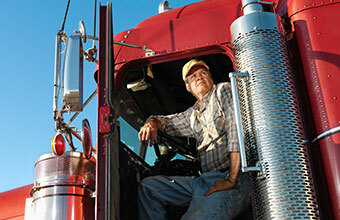 We can always count on Tri-Link to get the job done." 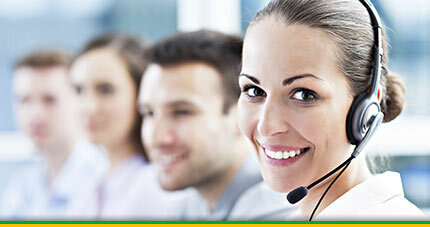 "Excellent dispatchers to deal with and reliability at meeting my customers demands in a timely manner." "We have been doing business with Tri-Link for many years and I would say the thing I like most about Tri-Link is the staff. Whenever I get rates, request a load from dispatch or deal with sales, everyone is always courteous and quick to respond to our needs."